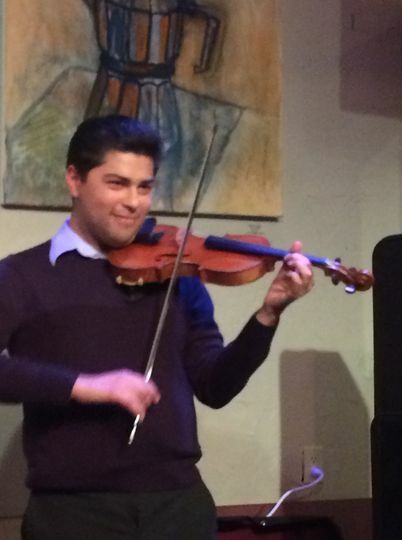 Kyle Craft - Violinist is a violinist based in Napa, California. 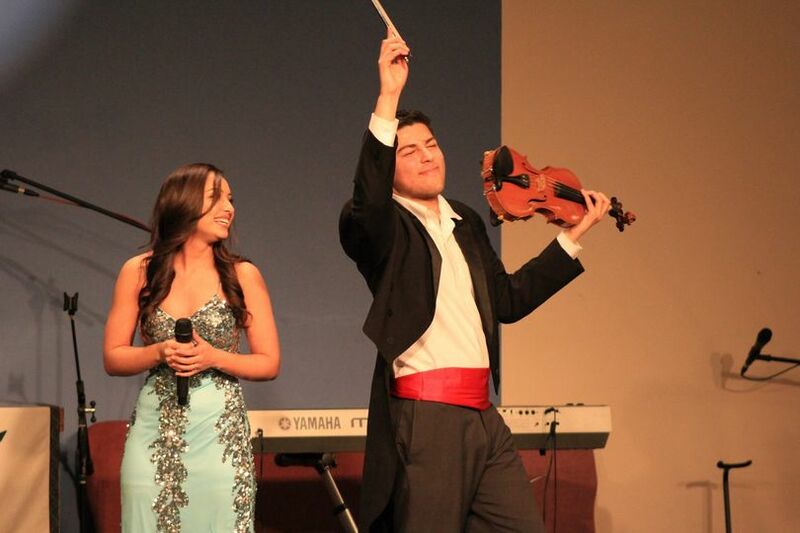 Ever since he was a toddler, music has played a large role in Kyle’s life. 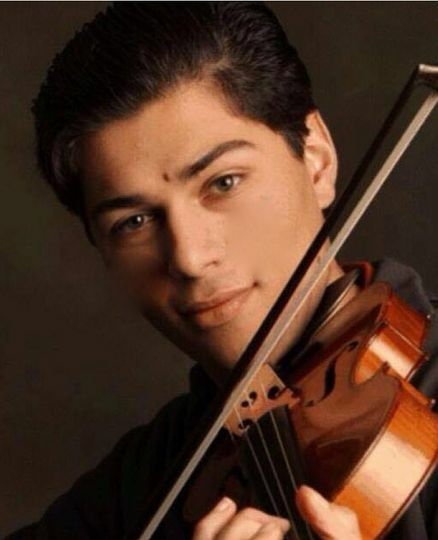 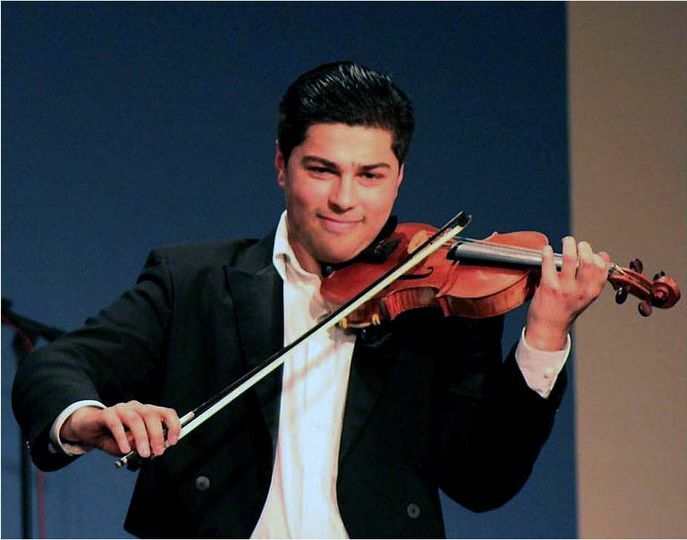 At the age of five, he began private violin lessons in the preparatory department of the Marin Conservatory. 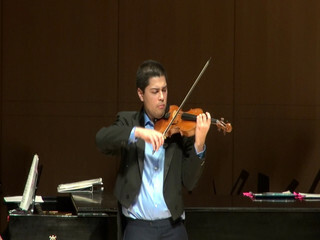 Since then, Kyle has played in the San Francisco Conservatory and continues to study the music of 19th century Vienna. 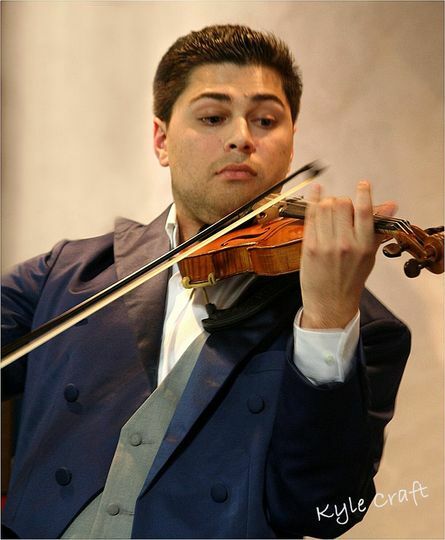 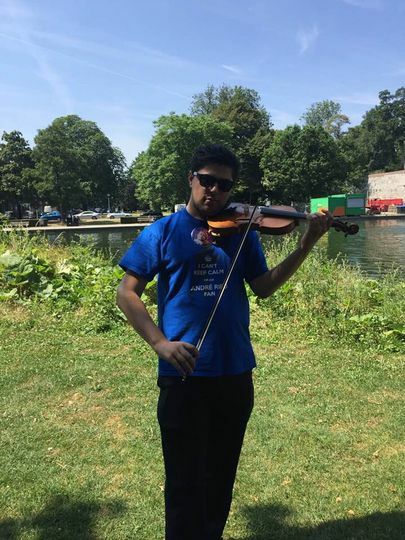 He is dedicated to playing pleasing music on his violin and making your big day sound beautiful.